Colonial Gaming: "I catch you without green!" During my research on Colonial gaming, I came across a bizarre item that I had to share. In the late-19th century, folklorists discovered an unusual children’s game that was found in certain areas of North and South Carolina, and nowhere else. In parts of Georgia and South Carolina, as soon as a group of girls are fairly out of the house for a morning’s play, one suddenly points the finger at a companion with the exclamation, “Green!” The child so accosted must then produce some fragment of verdure–the leaf of a tree, a blade of grass, etc.–from the apparel or else pay forfeit … It is rarely, therefore, that a child will go abroad without a bit of ‘green,’ the practice almost amounting to a superstition. The object of each is to make the rest believe that the required piece of verdure has been forgotten, and yet to keep it at hand. If any lady accost you and shows you her bough, you must immediately exhibit yours. If you have not such a one, or if your green is of a shade less rich than your adversary’s, you lose a point; in case of doubt, the matter is referred to an umpire. The phrase said to the loser gave the game its name: “I catch you without green!” (“Je vous prends sans vert”). How did a medieval French game survive only in scattering of counties in the Carolinas from the Colonial period to at least the late 20th century? Simple: some Huguenot families left France and settled in that region of America during the 18th century. The custom had survived in their region of France, and crossed the pond to take root in the New World. American culture and language are full of things that survived here after they faded away in their country of origin. The Bible: Soon to be an MMO game? I thought someone was having fun with me when I first got this link, but now I think it’s for real. A German company called FiAA is planning to release The Bible: Chapter 1–The Heroes as a new massively multiplayer online game. 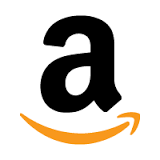 A story running on BusinessWire says that “players slip into the role of Abraham and his descendants and have the opportunity to reenact and witness the incidents of their times. 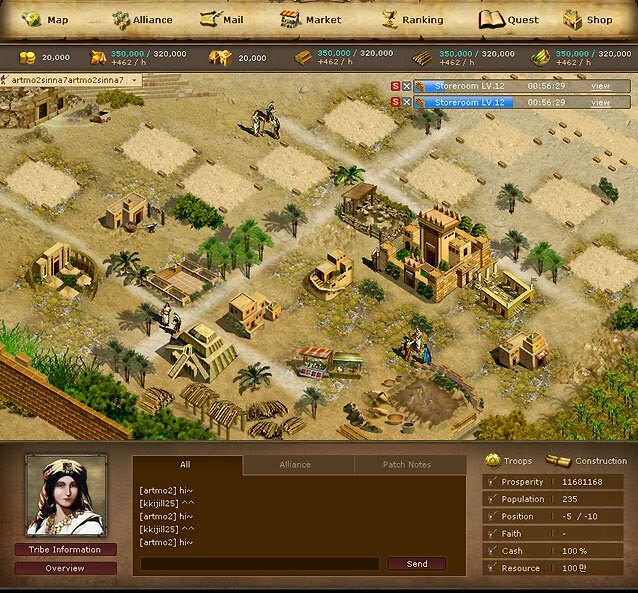 “As the leader of their tribe, players have to construct their villages, manage resources and the budget. They will have to decide between diplomacy and warfare. However, players do not stay in one place. They will go on a quest to go to the Promised Land. Leading Abram’s tribe from Ur to Haran and finally to Canaan, players and their heroes will face many challenges before reaching their goal. The screenshot that’s circulating have an Age of Empires feel to them. The browser-based game is set to start rolling out in early September, with full English-language support promised by the end of the year. Actually, The Bible and gaming seem like a natural fit. I’m just not sure how they’re going to make it into an MMO. Chain Link Pro is a game that kind of sneaks up on you. It’s a simple concept that would appear to have limited appeal., but it turns out to be a keeper. The screen displays different shapes around a swirling vortex. You have use your finger to select one shape, link it with any similar shapes, and drag the whole floating chain into the vortex without touching any other shapes.You can’t move to fast, or your chains will swing around and hit the edge of the screen, shattering. This starts out fairly easy, and after a minute or two you may be tempted to drop it altogether. Stick with it: there’s actually nice balance of strategy and dexterity here. 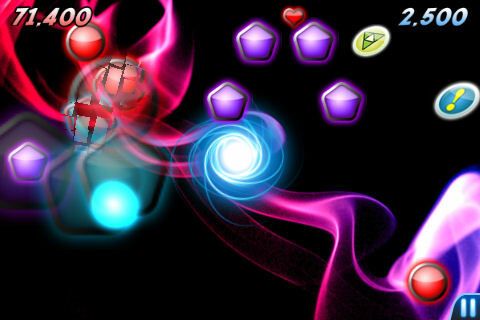 Powerups help you pump up the score when making chains, or altar the way the shapes react. The levels get progressively more challenging, but not so much that you’re hurling your device across the room. Three different modes of play mix things up a bit. In Static mode, the shapes don’t move, in Timed mode, you’re racing against the clock, and in Arcade mode, you have to avoid moving objects. It’s a small game, but one that’s a good pick-up-and-play addition to your iPhone. 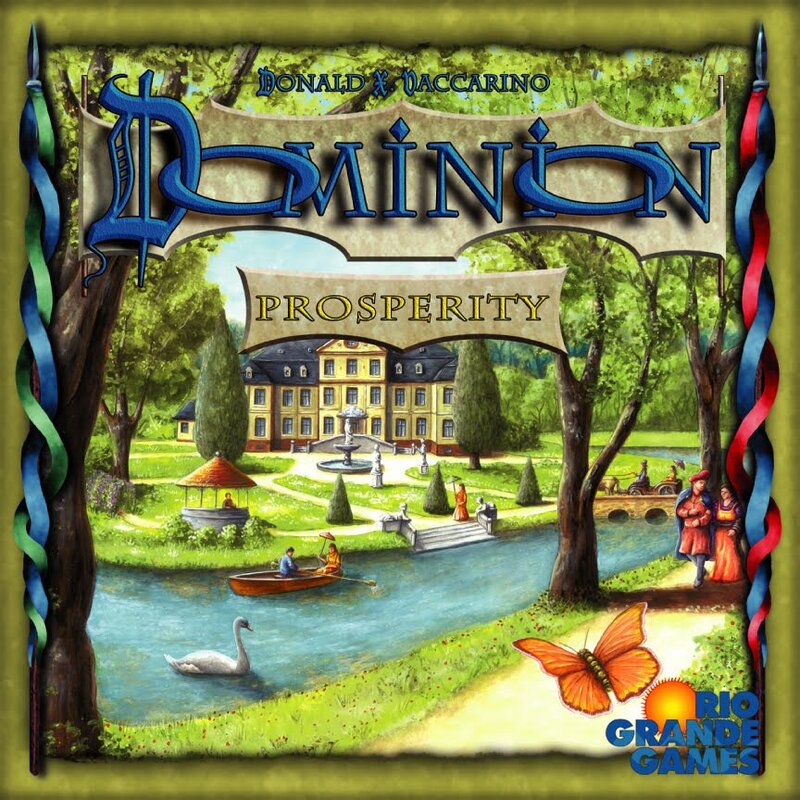 Boardgame News has a terrific preview of the new Dominion: Prosperity set due from Rio Grande next month. The link will take you to a detailed post by Dominion designer Donald X. Vaccarino, complete with images of the new cards and some interesting comments on how they work. I’m looking forward to getting my hands on that “Forge” card.